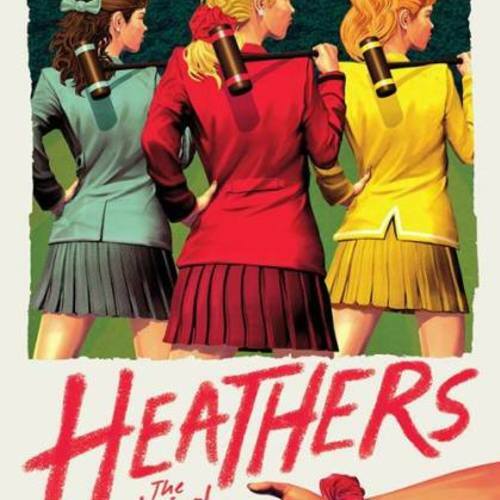 Casting Call Club : Heathers : The Musical Cover!!! Casting Call for Heathers : The Musical Cover!!! Heathers : The Musical Cover!!! About Heathers : The Musical Cover!!! So, I decided to produce a few covers of Heathers : The Musical. Recently, a friend of mine suggested this musical to me, since I love musicals (Thanks Toni). Anyways, yes it'll be for a couple of videos, some parts are smaller compared to others. If you have any further questions, don't hesitate to contact me, and I'll get back to you soon. Aka "The One Who Hates Everyone" quoted by my dear friend. I can't say much about him really.